Born and raised in Western New York, Joseph C. Todoro earned a Bachelors Degree in Sport and Entertainment Management from the University of South Carolina and went on to earn his law degree from The University at Buffalo. 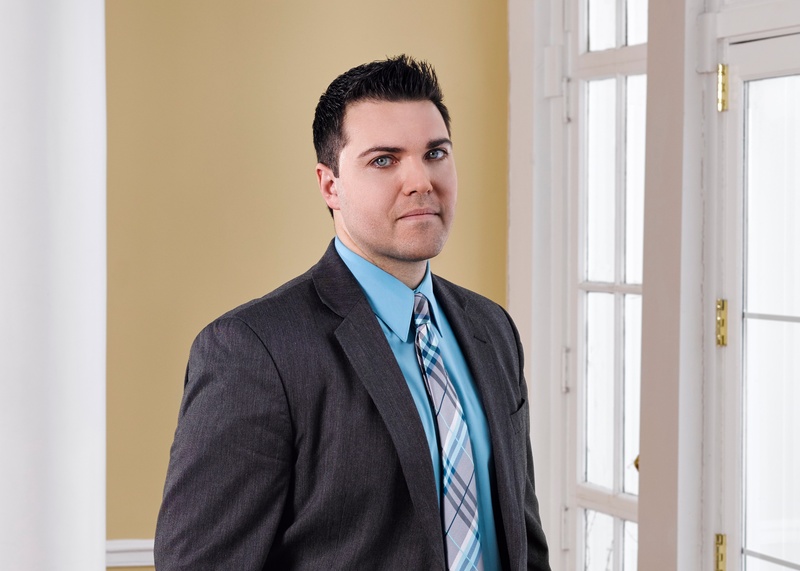 After obtaining his law degree in 2008, Joseph became an associate attorney in the firm's Personal Injury Department. Joseph is a member of the New York State Trial Lawyers Association, the New York State Bar Association and the Erie County Bar Association. Joseph is licensed to practice law in State and Federal Courts of New York. Joseph is a two-time past president and active board member for the Western Regional Affiliate of the New York State Trial Lawyers Association. An avid sports fan, Joseph played Division I baseball in college and currently coaches for a local little league and soccer association. Joseph, his wife, and son reside in the Southtowns.